We offer a quality gutter cleaner service for all East Finchley residents, having 13 years experience serving the N2 area we know what customers expect and always aim to deliver. With our specialised equipment we can reach guttering on most properties up to 4 1/2 storey high. We will clean all the downpipes and gutters and as an added extra will fix any minor leaks as a promotion with all gutter cleans booked in. All staff are friendly uniformed professionals who are fully insured to carry out work up to 6 storeys up off of ladders, safety harnesses and cherry picker. When repairing a gutter it is important to know what kind of job is necessary, sometimes sealant can be the fix needed or a fibreglass sealant the other option is a replacement of the part in question. Repairs on plastic guttering can be sealed or if the part is too worn a replacement may be required, metal guttering can have a coating of fibreglass sealant put on the inside depending on its condition once again sometimes the parts can be too badly corroded and a new part will be the other option. All our repairs have 3-10 years guarantees depending on what work we have carried out. 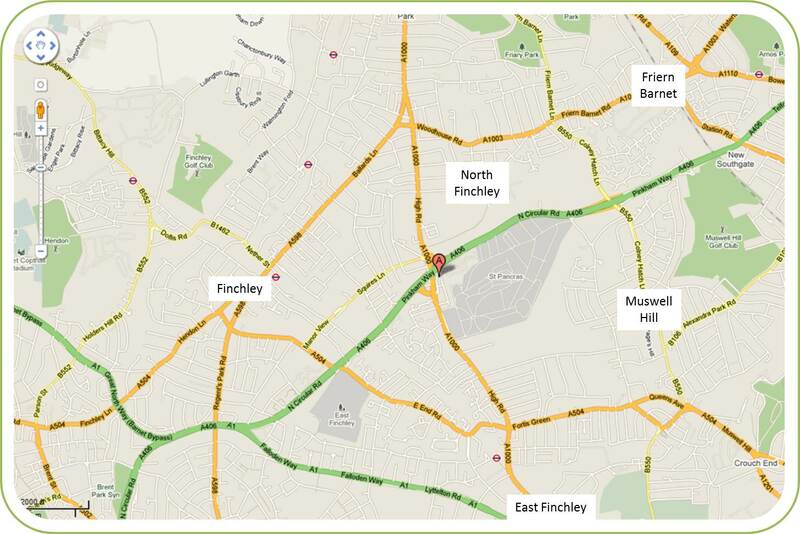 We welcome all repair enquiries from East Finchley residents. 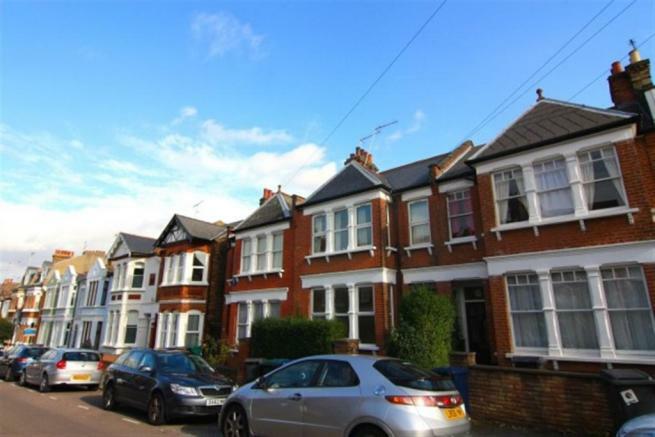 Choosing the correct gutter replacement service in the East Finchley area can prove challenging, we can supply all our Installation customers with a local reference so they can contact the customer or maybe drive by the property if they wanted to see our quality of our work. We always take our time in installing the gutters not just for the appearance, because badly fitted gutters will make blockages more frequent and effect their life span. We take the outmost care to make sure the work is done by the book, we do this by having the guttering high at one end and slightly lower towards the other where the downpipes is located. This ensures all rain water has a nice run and any moss or leafs will not build up in them. All replaced guttering has a 10 year guarantee as standard. A roof covered in moss and other debris will fill your gutters and make a mess around your property, our roof cleaner service offers the perfect solution for all N2 residents. All our expert staff have heaps of roofing knowledge, not only will we inspect the roofs condition we will advise on the safest method to proceed with the work. We have all kinds of ways of cleaning roofs the ones we favour are usually a low powered pressure washer or using wired brushes for the more delicate tiles.